Because we know how dangerous visceral fat is. And we're the first to measure the risk. We show the health risk from visceral fat in the abdomen. We develop concepts that help people to understand and reduce their personal risk. 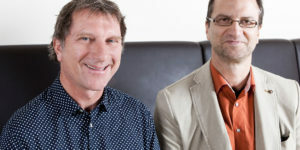 We do this in cooperation with partners specialized in nutrition, sports, medicine and the media. BIAvi will stop the diet insanity in Europe. By 2020 we want to have the BIAvi Index as the leading European standard for the risk assessment of widespread diseases. These includes the metabolic syndrome with diabetes, obesity, hypertension and other cardiovascular disorders. We finally make the useless BMI redundant. Belly fat is very active in the metabolism and we can finally show even the smallest changes! 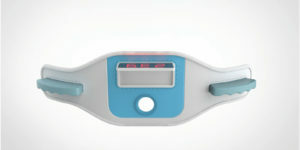 It is simpler than measuring blood pressure, it is as fast as measuring weight. But finally we know precisely what is happening in our body. Get notified about our final steps to the market. We're going to kickstart BIAvi very soon. 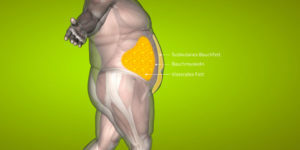 *Visceral fat: Excessive fat in the abdomen around the internal organs is harmful. The subcutaneous fat in contrary is not. 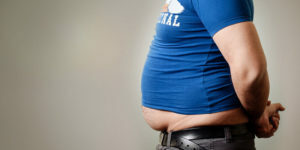 Scientists point on the direct link between abdominal fat and diabetes, cardiovascular diseases, dementia, mental disorders or even impotence. However, an accurate measurement of visceral fat before BIAvi was only possible with clinical methods or in an autopsy, after the death of a patient. 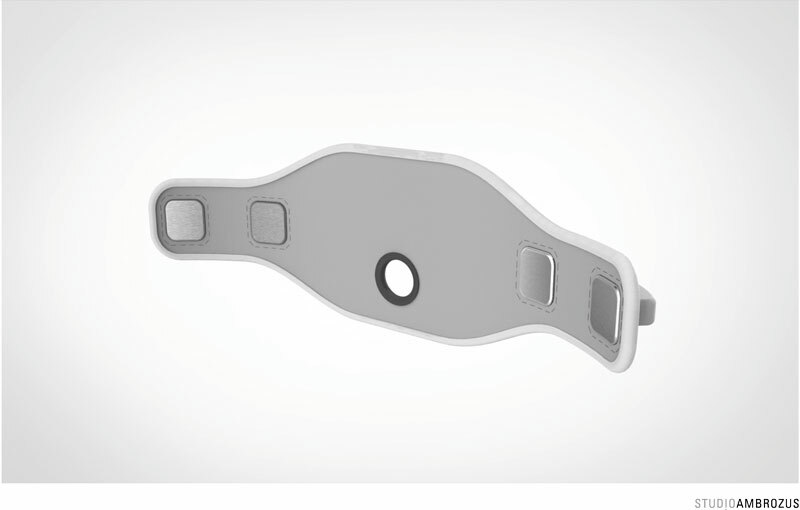 BIAvi is an important innovation for diagnosis and a healthy lifestyle. BIAvi was developed to show the effect of diet changes and exercise to the potential dangerous fat reserves in the belly. For therapy, fitness and nutrition advice, we develop a BIAvi+ with additional features. 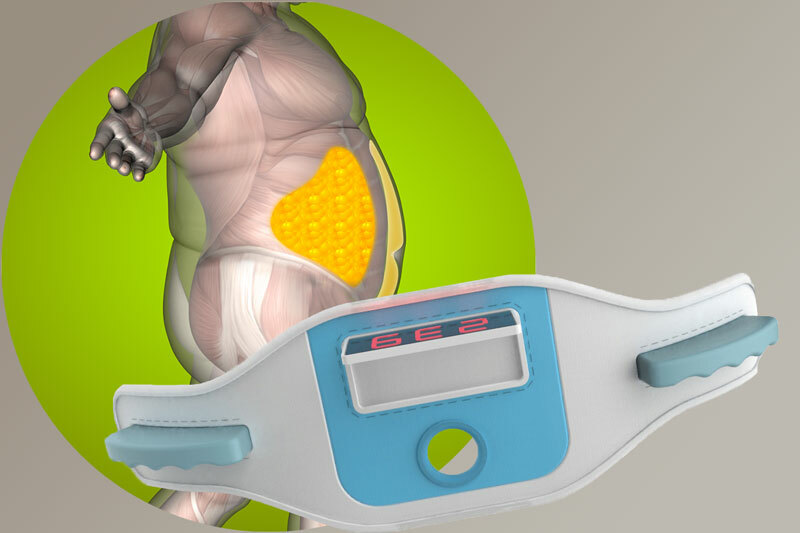 Finally it will be possible to diagnose obesity reliably even with normal and underweight persons. 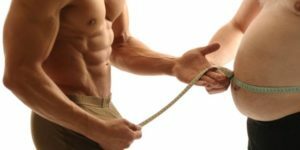 Conventional body composition scales roughly estimate visceral fat only with statistical methods and a potentially big error. 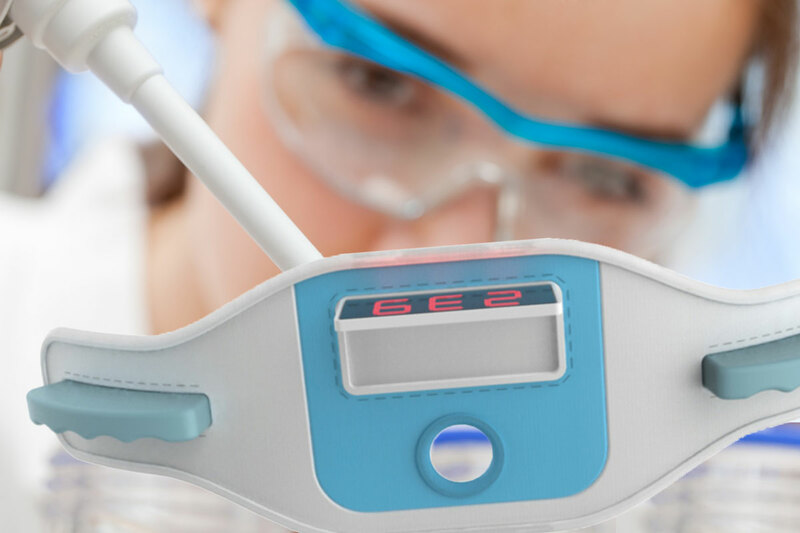 The patented process lifted the bio impedance technology to a higher level. The measurement results been and are constantly evaluated scientifically.